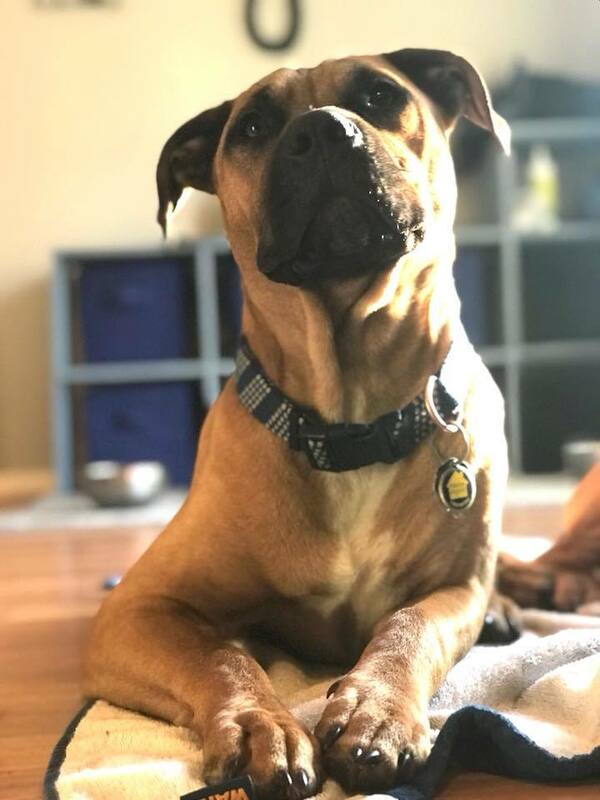 This campaign was made to help raise money for our 13 month old rescue Staffy, Cooper, to have bilateral TPLO surgery done due to two CCL injuries. Cooper was adopted from Last Chance Animal Rescue after being found in a swamp in Louisiana. He's our baby and now, he needs our help! Cooper is the snuggler of children, the guardian of all of our foster puppies, the handsomest of all dogs and the love of our lives. He injured both of his knees while playing, which is apparently a hazard of having an American Staffordshire Terrier or a Pitbull. He has difficulty standing and walking and needs to have bilateral TPLO surgeries to reshape the bones in his knees and enable him to be a normal puppy again. 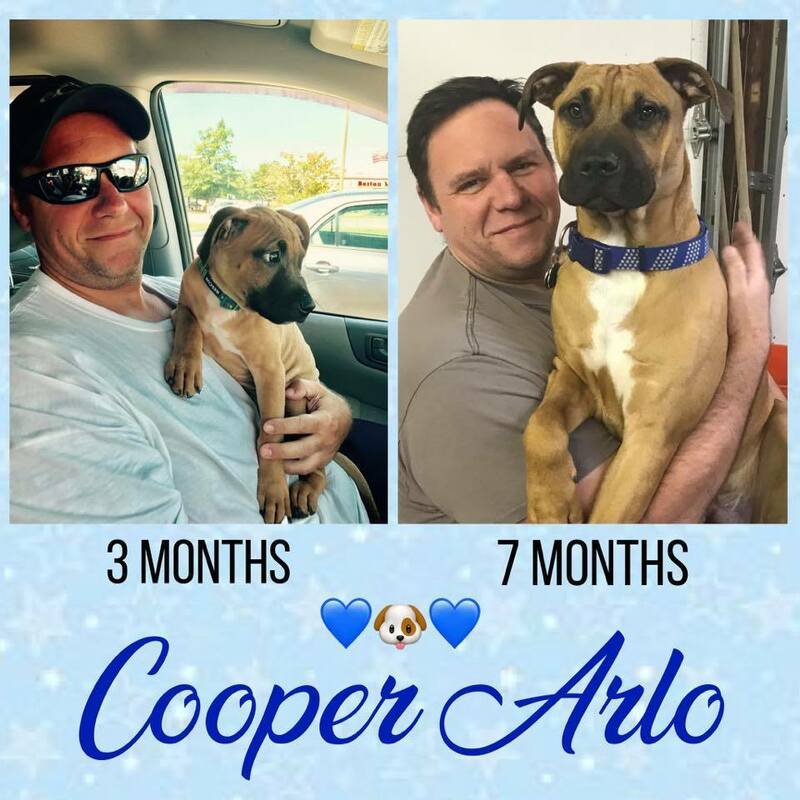 Any proceeds received from this campaign over and above what is needed for Cooper’s surgeries will be donated to Last Chance Animal Rescue in Waldorf, MD since this was the rescue that we adopted Cooper from in August of 2017 and is the rescue we foster puppies through. On behalf of Cooper and our family, thank you for your support and always remember to judge less and love more.